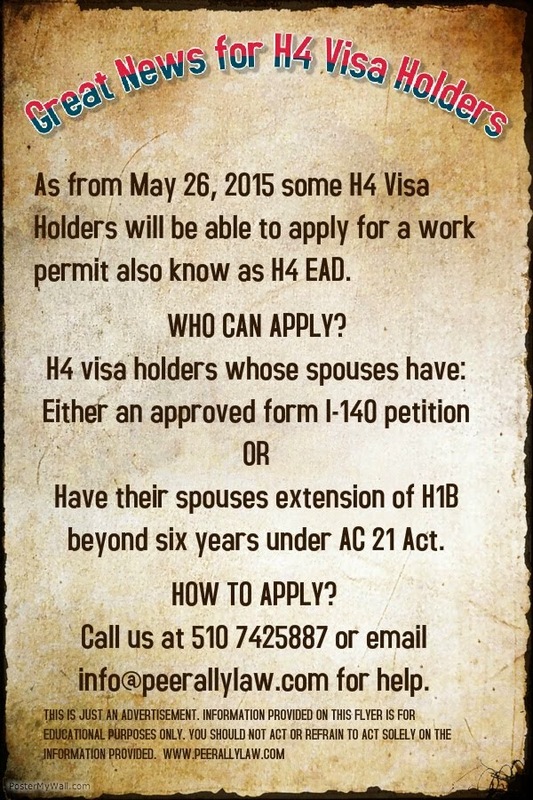 H4 Work Authorization, Work Permit or H4 EAD and H4 Visa Issues: H4 COS and EAD obtained within 6 weeks. Congratulations to our team. 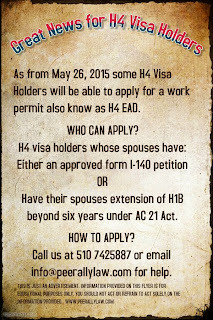 Our law firm filed a case for H4 EAD with change of status from F1 to H4 visa. Usually right now such cases are taking around 4 months to clear. But luckily and special thanks to our team, we obtained an approval within 6 weeks. Congratulations again to the Shah Peerally Law team.